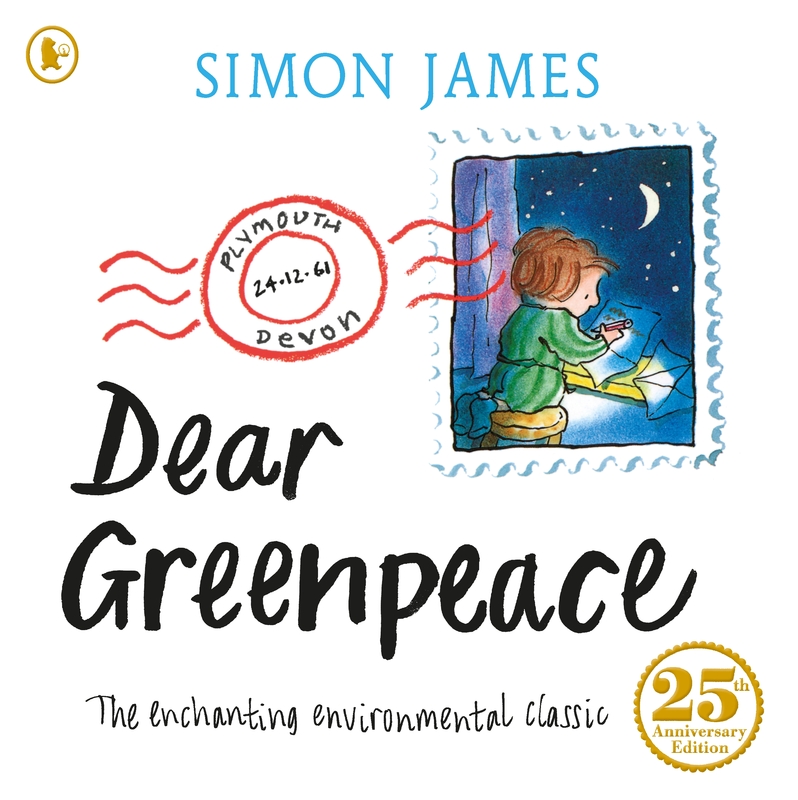 It’s 25 years ago today that Dear Greenpeace was first published by Walker Books. In all those years it has never been out of print and been widely read all around the world. 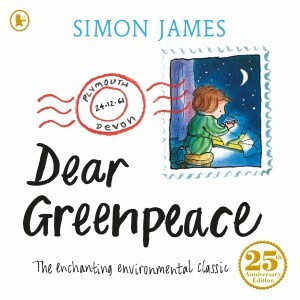 Simon can’t begin to count the number of letters he has received from children concerning this story and adding new ideas about something they have found in their ponds. Here at Simon’s studio, we all hope you continue to enjoy this classic picture book.